Update 17 February 2017: It has now been officially confirmed that the SmartWatch 3 will NOT support Android Wear 2.0. As such, it is difficult to recommend you buying this watch any longer. 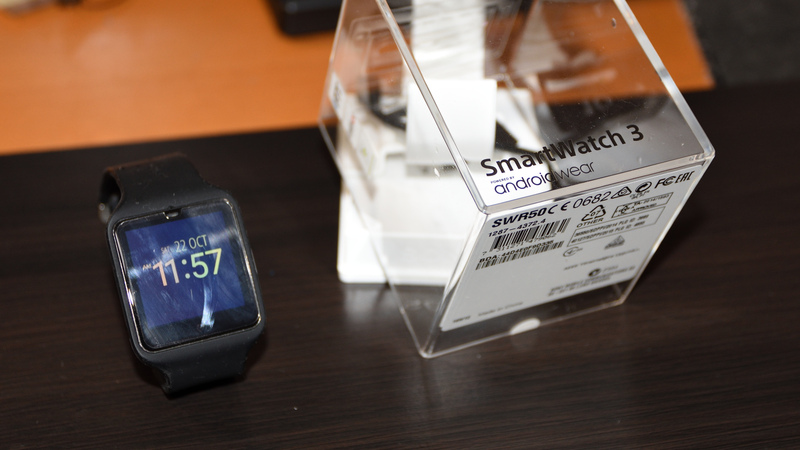 As I write this, the Sony SmartWatch 3 (SW3) has been out for more than two years. That’s an eternity when it comes to consumer electronics, and even more so when it comes to smartwatches, an industry that has yet to come of age. And yes, the SW3 preceeds even the first generation Apple Watch. Since the SW3’s release, we had seen a move towards more stylish (or differentiated) watches with round faces from the likes of Tag Heuer, Fossil, Casio and Nixon. Meanwhile, Sony has been unusually quiet in this regard, with little indication of an impending successor. Still, while the SW3 may not be a looker (even with the stainless steel band) the SW3 holds its own in terms of specifications, with processing speed, RAM and storage space by-and-large on par with contemporary watches, and even features a built-in GPS, a rarity when it comes to Android Wear watches. Yes, it tells the time too. I previously covered season 1 of the National Steps Challenge (NSC) as part of my review of the supplied Actxa Stride tracker. 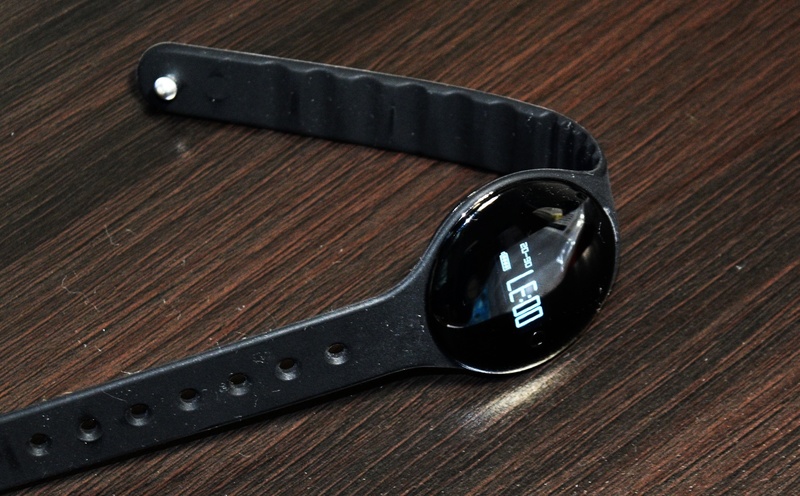 I ended up with a $5 FairPrice voucher and $10 CapitaLand mall voucher, both of which I have yet to use, but unfortunately the Stride tracker got loose one day and dropped out of my wrists unknowingly, leaving me with a band and no tracker.